How To Study The Bible For Beginners looks at the four key areas of Bible study which will help the student of God's word find truths and principles for life. When we come to study the Bible, we need to understand the four basis steps in Bible study that will help us find the truths and principles for life. a. Key Question: What hinders my study of God's Word? a. Key Question: What do I see in the text of Scripture? a. Key Question: What does the text mean? a. Key Question: What does this have to do with me? 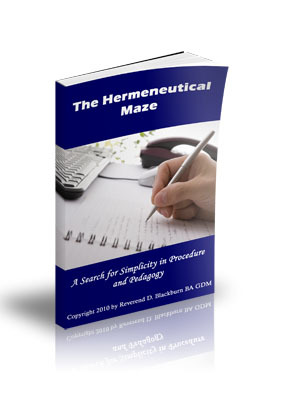 You can find all this information and much more about How to study the Bible for beginners by clicking on The Hermeneutical Maze. How do I prepare my heart for study? As someone once said, "This Book (Bible) will keep you from sin, or sin will keep you from this book. Dusty Bibles lead to dirty lives. 1. When I appraoch the Scriptures, what should I pray for? “Therefore, laying aside all malice, all guile, hypocrisy, envy, and all evil speaking, as new born babes, desire the pure milk of the word, that you may grow thereby” (1 Peter 2:1-2). 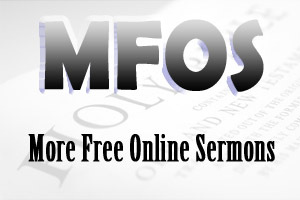 “Therefore lay aside all filthiness and overflow of wickedness, and receive with meekness the implanted word, which is able to save your souls” (James 1:21). 2. As I prepare to study God's word, what should be the content of my prayers? “We...do not cease to pray for you, and to ask that you may be filled with the knowledge of His will in all wisdom and spiritual understanding; that you many have a walk worthy of the Lord, fully pleasing Him... “ (Colossians 1:9-10).